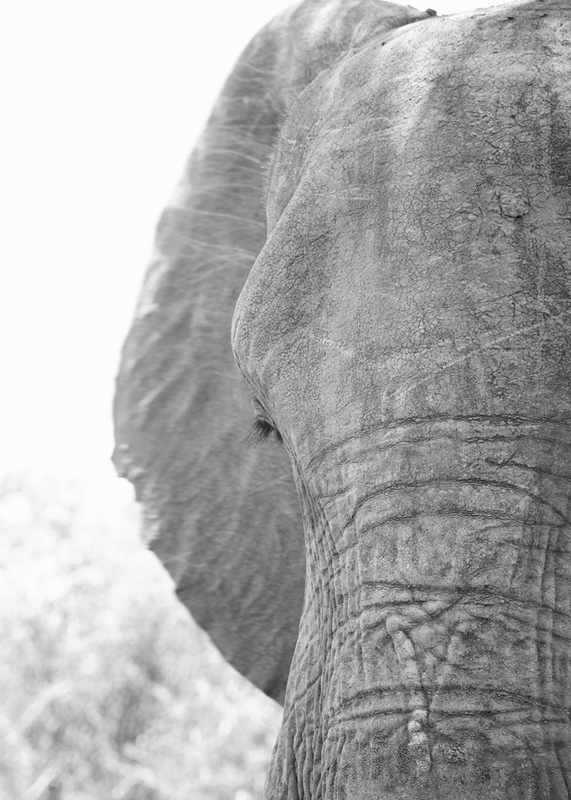 Another amazing experience during our safari honeymoon was the elephant interaction at Camp Jabulani. We met two incredible elephants who were gentle and happy to meet us. We learned about the inspiring story of how Camp Jabulani started, check out their site to read all about it. 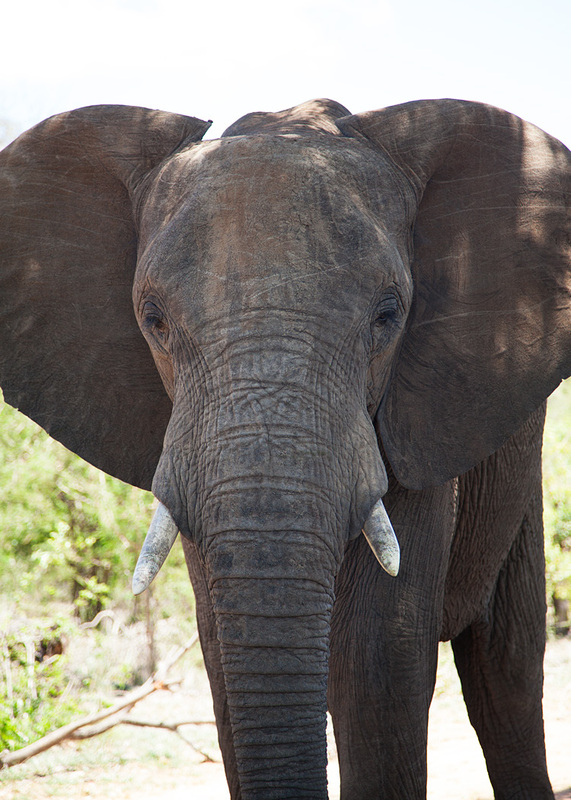 We had a chance to feed both the two beauties, scratch behind their ears and pet their tusks. It was such an once-in-a-lifetime opportunity to meet with these gentle giants and one we'll never forget! Many thanks to Camp Jabulani, Kapama Game Reserve and Lion World Travel.